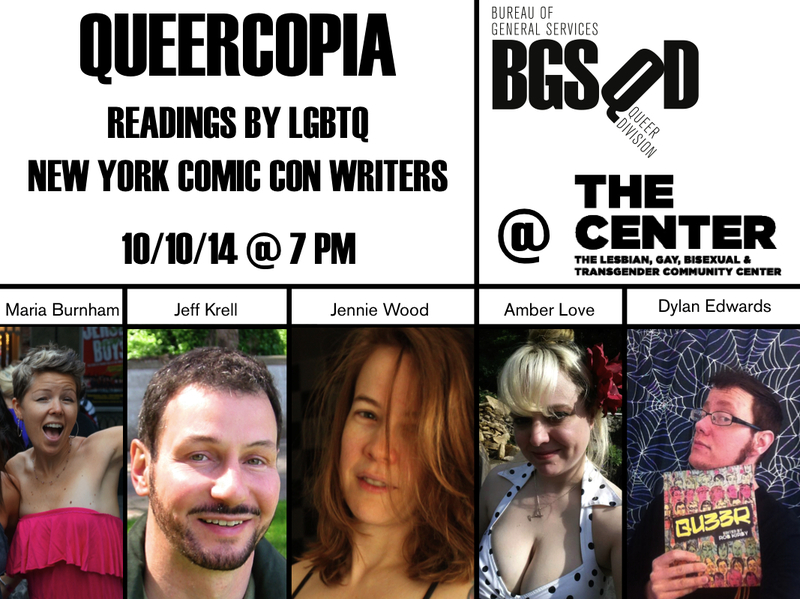 Home » .News » Queercopia Readings during NYCC Fri 10/10. Queercopia Readings during NYCC Fri 10/10. Maria Burnham is a writer and hairstylist currently living in New York City. She is the proud creator and star of the memoir comic Jesus Loves Lesbians, Too, and she hopes you like reading it as much as she likes writing it. In addition to waxing poetic about Jesus and lesbians, she loves shooting photos, cooking dinner for friends, walking her Boston Terriers, reading novels, surfing, wakeboarding, and kicking people’s butts on game night. The comics of Dylan Edwards (the artist occasionally known as NDR) have been published in a variety of venues, both in print and online, including his book Transposes (Northwest Press, 2012), and the anthologies No Straight Lines (Fantagraphics, 2012) and QU33R (Northwest Press, 2013). 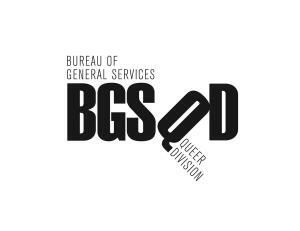 He will be featured in the upcoming all-queer sci-fi/fantasy anthology Beyond (2015). He is also the creator of the ongoing webcomic Politically InQueerect, which you can read at http://www.studiondr.com. Jeff Krell created the gay-themed humor strip “Jayson,” whose 1983 debut in the Philadelphia Gay News led to a two-decade run in Gay Comix and Meatmen. In 2005 two “Jayson” retrospectives were so well received that Krell launched a series of original “Jayson” graphic novels, including “Jayson Goes to Hollywood” (2008) and “Jayson Gets a Job” (2012). Krell also translates for famed German cartoonist Ralf König (“Maybe…Maybe Not” & “The Killer Condom”). 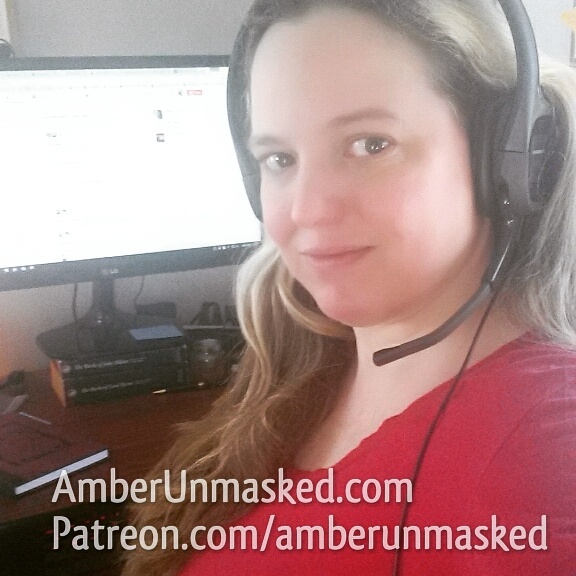 Amber aka Elizabeth-Amber Love is a podcaster, model, and writer from New Jersey. She is one of the co-founders of a huge comic art auction hosted by Comic Fusion to benefit a domestic violence charity. She has written “Holyoak,” “Slim & Posh,” “Teen Detective,” “Athena Voltaire: Land, Sky & Sea”; she is one of the co-writers of “No. 130, For Love” in the Shakespeare Shaken Anthology and has been a guest writer for the “Subculture” webcomic. Her podcast Vodka O’Clock features many different aspects of arts and entertainment and is on iTunes and Stitcher and her 18+ site, AmberUnmasked.com. Comments Off on Queercopia Readings during NYCC Fri 10/10.